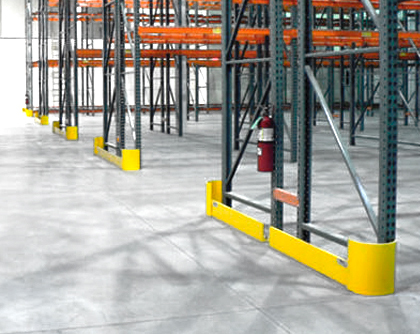 Overhead doors are vital to your shipping area. 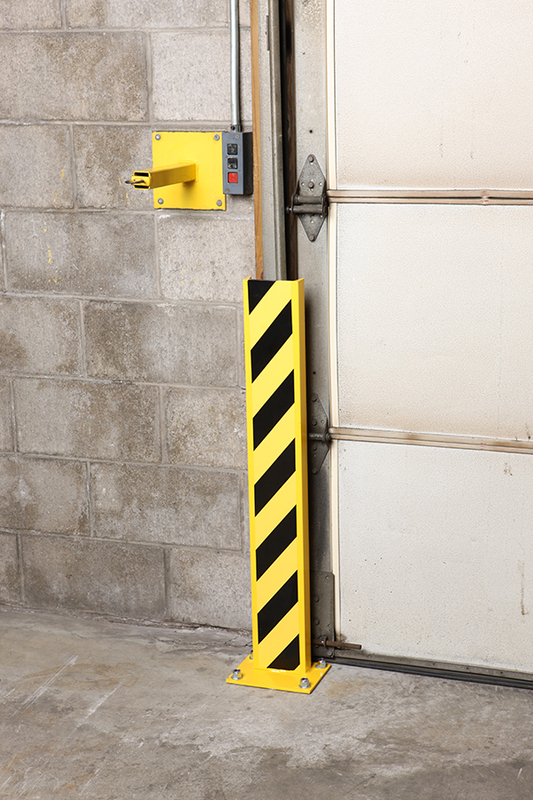 Door tracks are often susceptible to damage by fork trucks or other moving equipment. 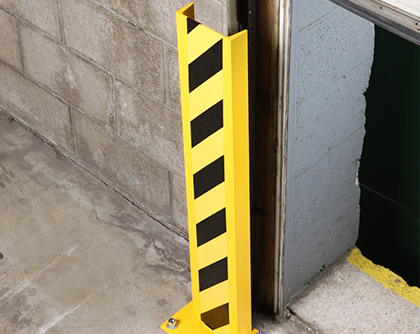 Keep them protected with Wildeck® Trackgard™ protectors. 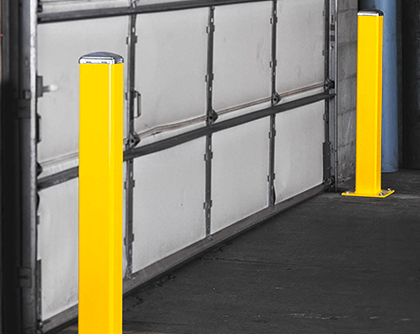 A tough steel barrier shields door tracks from damage, preventing costly repairs and down time. 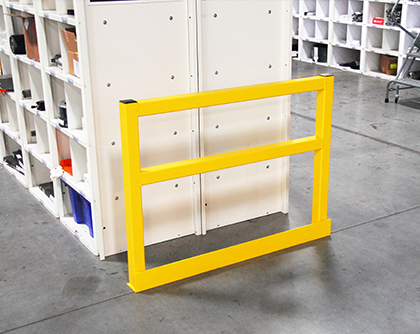 Ideal in any facility with fork truck or heavy cart traffic near loading areas. 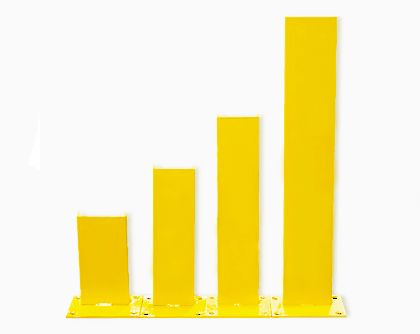 Available in either 24” or 36” heights. 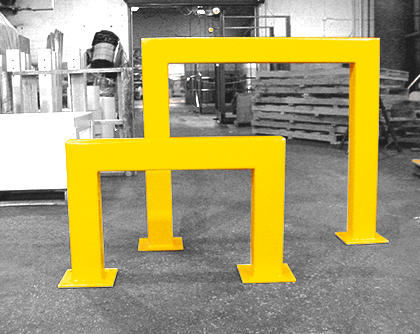 Accepts standard ½” anchors (optional ½” low-profile anchors available). 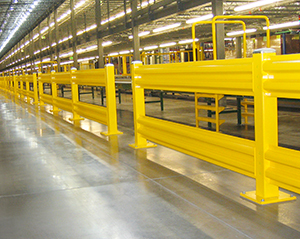 Provides an effective barrier that contributes to a safer, more efficient facility. 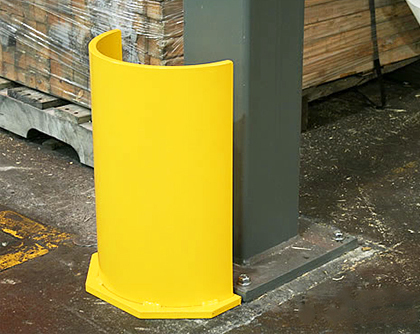 Quality Wildeck® guarding products are manufactured in the USA and are tested, trusted, and TOUGH.